Many of our peak dates are now booked, but there is still time to grab yourself a short break at Chalet Chamoissiere. First Tracks-Get in the first turns of the winter from December 10th . A break at Chalet Chamoissiere between 10th-17th December costs just 650€ for up to four people including linen and towels. 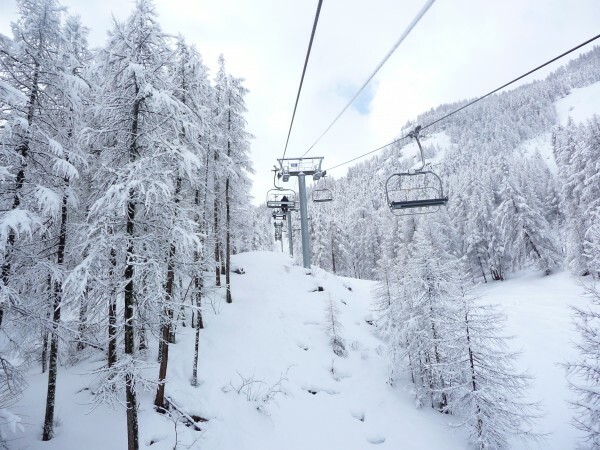 Pre-Christmas Break- Enjoy the quieter slopes, and still be home for the Christmas Turkey. Between 17th-23rd December, from 120€ per night. Between opening and 23rd December we will accept short breaks of any length with a minimum of three nights. Just click below to check prices and dates. Get in those turns before the crowds arrive for the half-term break.